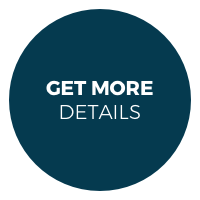 Instantly gain access to complete, dynamic and vetted influencer profiles. Simple, yet powerful tools to build lists and view influencer profile data that enables you to uncover which influencers reach your audience. 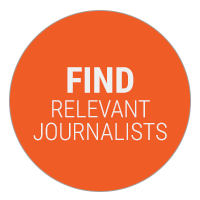 Our media database gets 20,000 updates per day to ensure the most current and complete information, so you can find the most relevant journalists and analysts to cover your story. Search by topic, beat or what someone is writing about today. 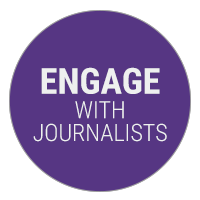 Know what a journalist has said or written about a topic in the news or on social media, so you know how to engage before making your pitch. Premium information is curated through the efforts of Cision's global media research team, which contacts and evaluates thousands of media contacts and influencers every day. With their insights, we provide details on the leading outlets and influencers that organisations need to reach the right audiences.